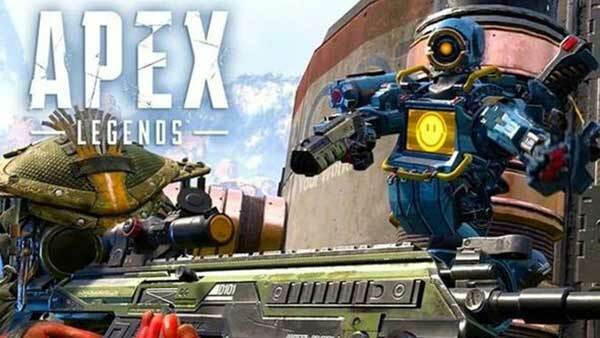 The inaugural season of Apex Legends (@PlayApex) starts today on Xbox One, PlayStation 4 and PC via Origin, and it’s dropping Legends, unique rewards, and the first Battle Pass into the arena. Check out what’s coming in the Season 1 – Wild Frontier trailer! The Wild Frontier Battle Pass is available now for 950 Apex Coins. Every level gained unlocks another level in the Battle Pass and the rewards that come with it. This season, players can earn over 100 items like Legend skins, Apex Coins, a legendary Havoc skin, and more. Players can also get the Battle Pass Bundle, which instantly unlocks the Battle Pass and the first 25 levels of the 100 available in Season 1, for 2,800 Apex Coins. Players who choose to purchase the Battle Pass Bundle later in the season will keep all their progress, as well as instantly here. For more Xbox news, updates and information about Apex Legends, follow XONEHQ on Twitter and YouTube, take a look at all of our Xbox One coverage, download the free XBOX app for Android and until next time, game on!